Are you thinking of starting a nonprofit? Ready to get 501(c)(3) status for your program, club or other activity? If so, then this information packed workshop is for you! what you must do before "the paperwork"
the state and federal government agencies you will need to file paper with. 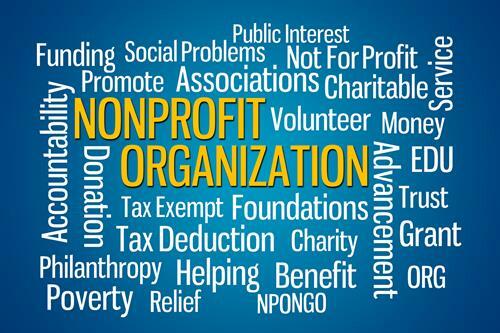 the difference between nonprofit, tax-exempt, and 501(c)(3)...they are not the same. how to plan your first year, and more. Michelle will also discuss the other options you have to “do good” if you determine the nonprofit model isn’t ideal for your business. This workshop is PAY WHAT YOU CAN, with a $10 seat reservation fee (deposit). This fee helps to cover the cost of training materials and the training venue. You will be asked during the session to pay for the training you receive based its value to you.